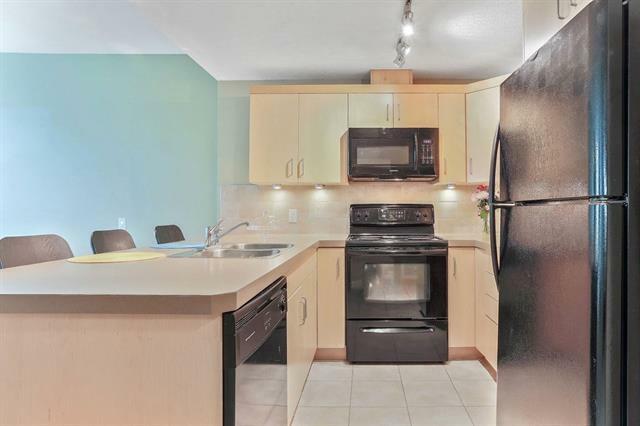 Affordable Condo Living located In Calgarys stylish and revitalized Beltline. 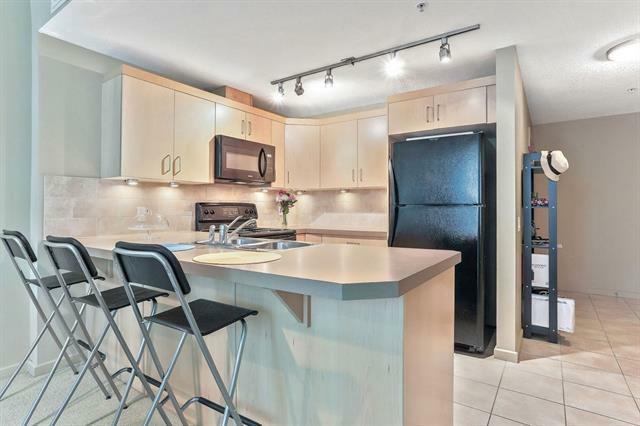 Magnificent day and night views off this 12th floor unit with floor to ceiling windows and large balcony with an unobstructed view of the Stampede grounds, SaddleDome and Fireworks. 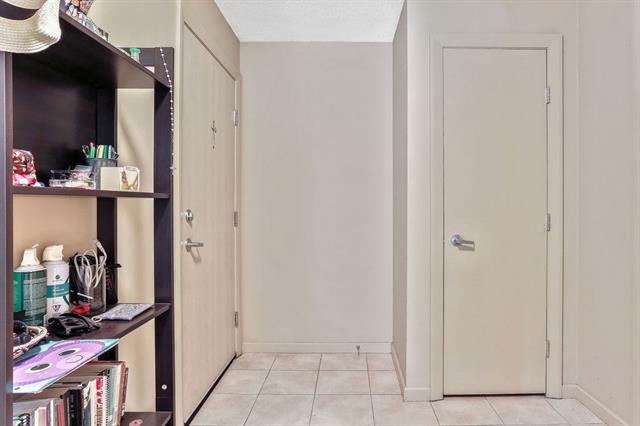 1 bed condo features a Spacious Open design combines the large entrance, kitchen and living area with an inviting natural flow. Stylish kitchen offers tons of cabinet and counter space with a breakfast bar to seat four. Large bedroom features a wall of windows to relax and watch the sunrise; a full bath and in-suite laundry complete this wonderful unit. 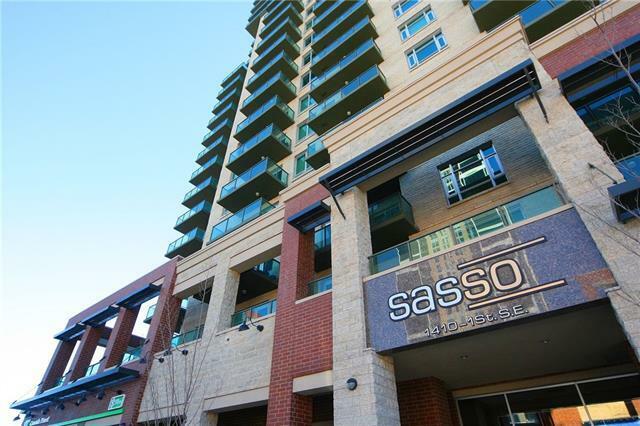 Sasso is a well appointed, 18+ amenity rich building with LOW Condo fees (inc. Heat and Water). Titled underground parking, Fitness, HotTub, SteamRoom, Games Area w/Bar, Theatre Room & Concierge. Outstanding location: steps to C-Train, Saddledome, Stampede Grounds, Sunterra, Elbow River, Repsol Centre and 17th Ave Shopping & Dining. Quick Possession Available, Builder Floor-Plan 622 SF. CALL TODAY!